We are excited to announce 15 new speakers from diverse backgrounds including Aboriginal, Torres Strait Islander, migrant and refugee young people living in Perth, Western Australia. Decide what you want – what, when, where and how? You liaise with your speaker about the event. It provides an opportunity for inspiring young people to develop skills in public speaking and media relations on topics they feel passionate about. While there are many specialist voices willing to talk about youth issues, we think it’s often more insightful and meaningful to hear from the real experts – young people. If you have an event, conference, workshop or meeting that would be enriched by a multicultural young person speaking passionately about a range of subjects, Shout Out can help. 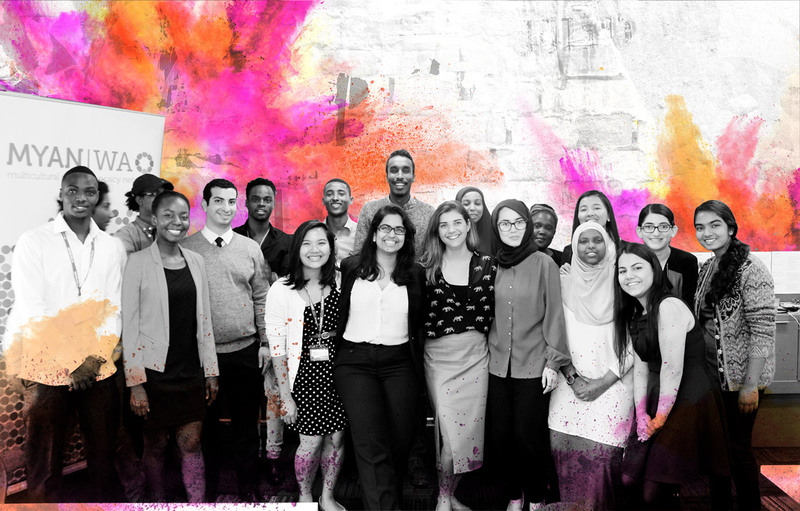 Young people from migrant, refugee, Aboriginal and Indigenous backgrounds have a wealth of unique perspectives and fresh ideas to contribute to Australia’s rich diversity. However their voices are often stereotyped, marginalised or invisible in mainstream culture and this can damage their ability to feel like they belong. Shout Out is an opportunity for young people to redress the balance and present their stories and experiences to audiences that may not usually have the chance to hear them. If you would like to learn more about the Shout Out Project and our speakers, visit the Shout Out Blog. Wynston is a leader. 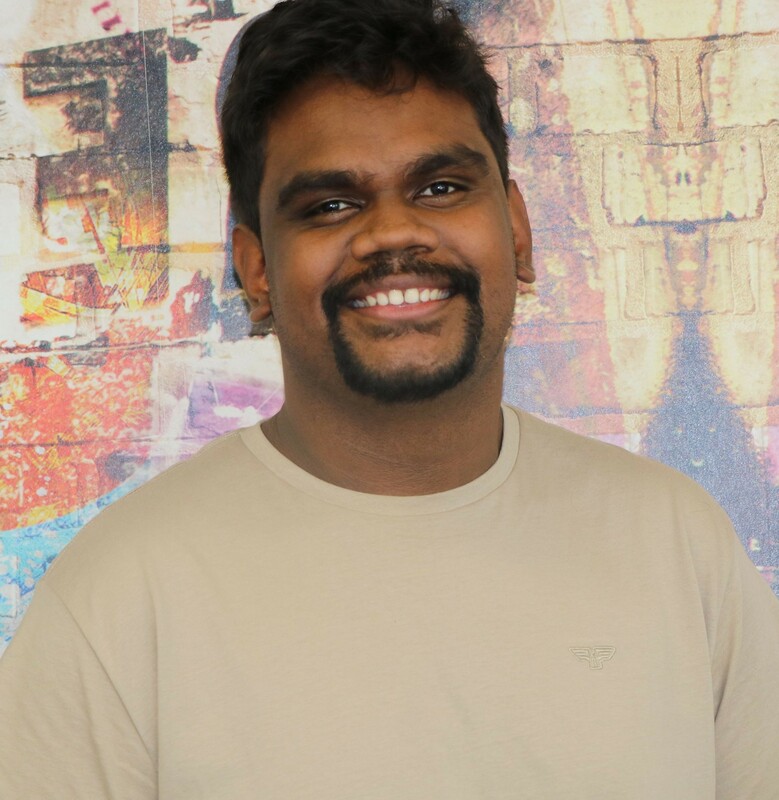 Coming all the way from West Kimberley region, Wynston is passionate about communities and raising concerns affecting Indigenous communities such as the high suicide rate amongst Indigenous young people, domestic violence, discrimination and drug and alcohol abuse. Wynston has been involved with Future Leaders of the Pacific and National Indigenous Youth Parliament to advocate for these issues. Wynston continues to advocate tirelessly for the partnership of traditional Aboriginal culture and the western science to shade a light on the issues young Indigenous people face. Taylah is a storyteller. Taylah has recently graduated from the West Australian Academy of Performing Arts. With her experience performing in front of big crowds her fire has always been telling stories of various characters on stage. 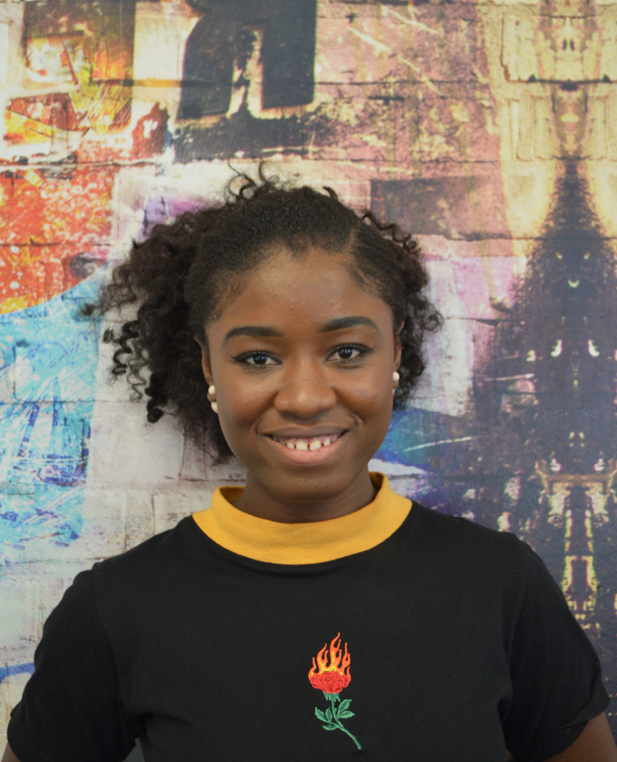 Away from performing characters, Taylah is also passionate about telling her own story and being a voice for young people and issues they face. She is also on a mission of raising awareness of taboo topics with Indigenous women. 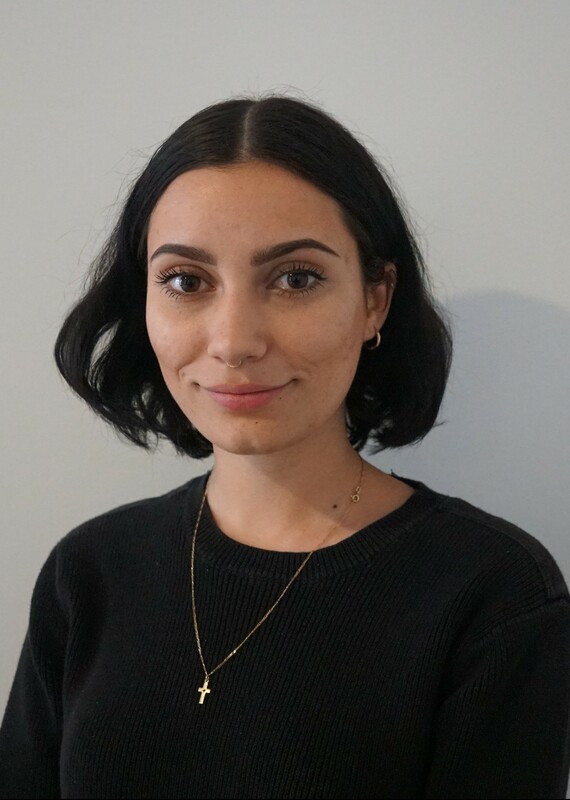 Taylah wants want to create a safe space for Indigenous women to be able to openly talk about sexual health including heavy topics such as miscarriage. Sara is EVERYTHING. 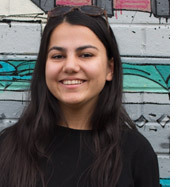 Sara is a passionate young Noongar woman whose purpose is to provide a strong and proud voice to those in need in order to bridge the gap in our community. 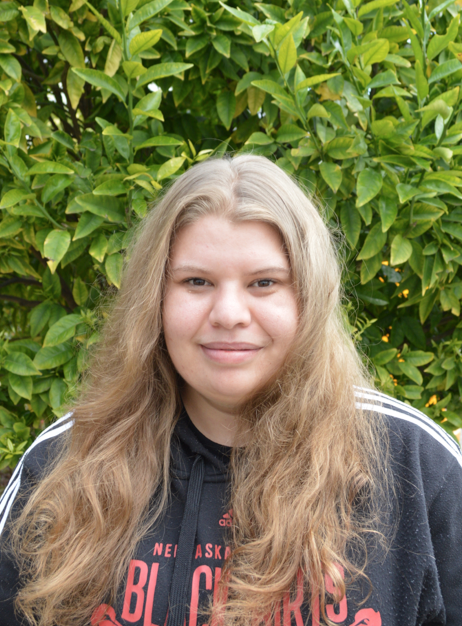 Sara is looking forward to beginning her study journey with Aboriginal Studies at Curtin University early 2019. Sara is extremely invested in the growth and progression of Aboriginal communities, and believes that her own education and growth is the foundation for leading the way for other young people. Habiba is a change maker. Growing up a female Pakistani Muslim is an identity Habiba is very proud of. The role the media plays in depicting stereotypes of her community is an issue Habiba faces head on in everything she does. Habiba has a strong leadership experience in raising awareness of issues such as domestic violence, extremism, racism and discrimination in partnership with other young leaders in the community and Non-for-profit organizations. Habiba has also been working as a sexual health peer educator with the Youth Educating Peers project creating safe spaces for young people to talk about topics considered taboo in different communities. Collin is a language and theatre enthusiast. 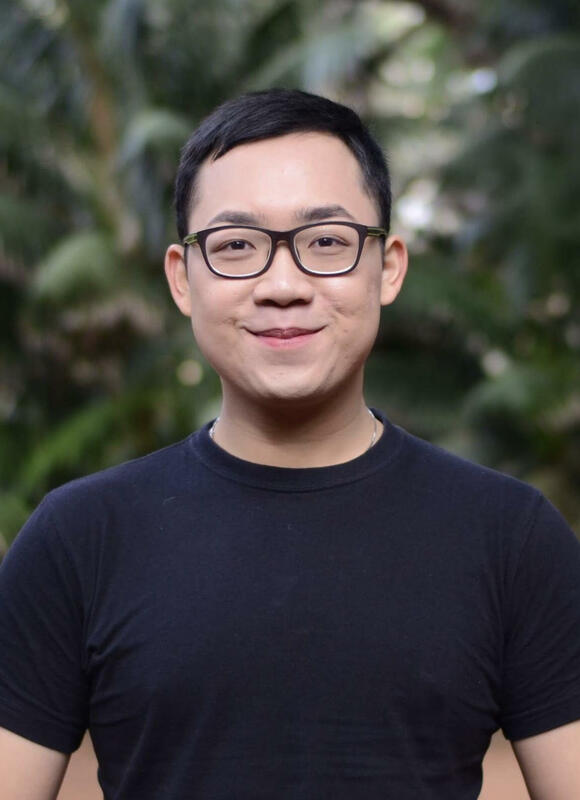 Indonesian, Javanese, English, French, Spanish, Italian and Mandarin are some of the languages Collin is passionate about. Collin believes that languages open a whole world to a different culture, new perspective and new ways of experiencing the world. Collin is also passionate about using language and performing arts to empower young people to embrace their diversity, develop inclusivity and proud of their own unique identity to reach their full potential and contribute to their communities. Ishwaren is the quintessential islander. Hailing from Mauritius, he is currently completing his Electrical Engineering degree, which he believes, spices up his personality. Using his compelling experiences and small victories at life, he speaks about the need to overcome stigmas/stereotypes and conveys his passion for young people. Point to be noted, he is equally passionate and euphoric about food. Patrick is an emerging multidisciplinary artist who works in theatre, performance, creative writing and visual arts. Patrick is driven to make work which fosters empathy and reflection in his audience, particularly as these relate to working towards justice for marginalised citizens. Patrick also volunteers in peer support work to foster resilience, wellbeing and sense of belonging and citizenship in young people, and he identifies as queer and disabled. David is a dreamer. Originally from the Democratic republic of Congo, David fled violence to seek safety for himself and his family. Since arriving in Australia David has been spending his time volunteering for organizations such as the City of Cockburn youth center, United Nations Youth WA and the Leeuwin Career Challenge while studying full time at North Lake Senior Campus. David hopes to be a champion to other young people, to motivate them to appreciate their opportunities and to live a fulfilled life. David also hopes to study International relations with a dream of becoming a diplomat. Margaret is a visionary. As a former refugee from Liberia, Margaret wants to share her experience with young people. As a Youth Worker, she is passionate about empowering young people to talk about issues that affect them. Margaret wants to open dialogs on issues such as mental health, domestic violence and positive body image in the African community. She also wants to continue advocating on behalf of other young people whose energy she believes is constantly misrepresented by the media. Zahra is an advocate. 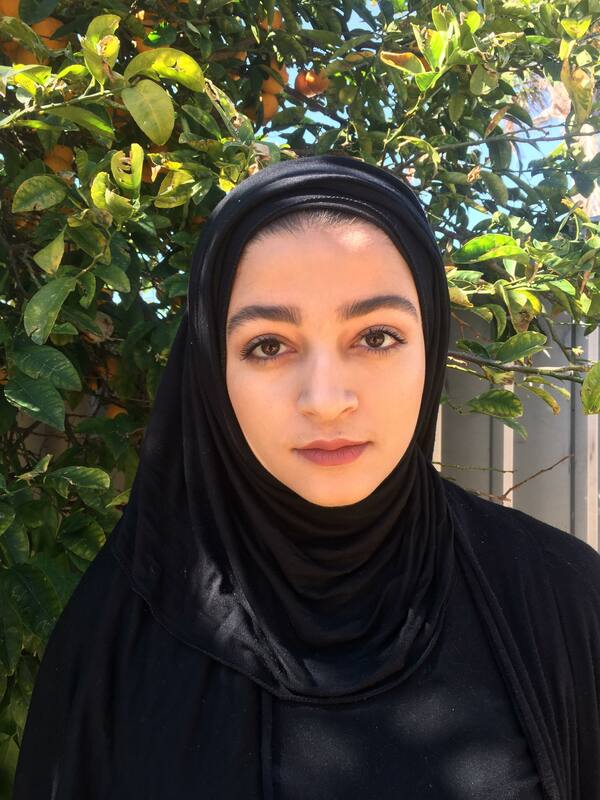 As a young Muslim woman living in the 21st century, Zahra believes her voice is powerful. Zahra is also an advocate for the resilience of young people against drug and alcohol abuse, peer pressure and bullying. With her experience speaking at the National States Constitutional Convention in Canberra, Zahra hopes to be a voice for those who have been mistreated because of their racial background, religious background or gender. Michael is a creator. 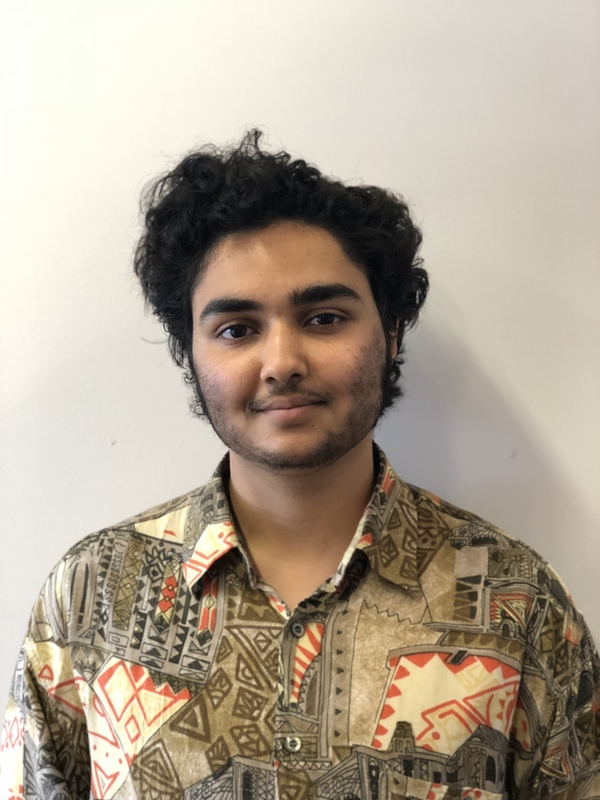 Michael is currently studying at Cyril Jackson Senior Campus and is passionate about making the world a better place through peace, harmony and human rights. Michael believes that stronger communities can be built through story sharing. He shares his story of the journey he and his family took from Liberia to Australia to empower other young people to always keep hopeful and be resilient against social issues they face. Abdul is a dreamer but believes he’s not the only one. He is passionate about empowering young people to find their sense of identity and belonging to our community. He is a leader in his own community and believes respect and understanding is the key to a more cohesive society. 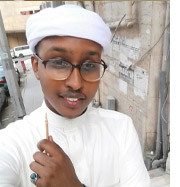 Living overseas before moving back to Australia has given him exposure to diverse communities, which has lead to a better understanding of various cultures. 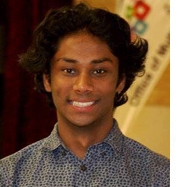 He currently engages and volunteers with different local and national organisations while studying full time at UWA. Abdul is also a foodie and hopes to one day open a restaurant that serves food of all cultures, For now, he enjoys cooking to bring family and friends together. 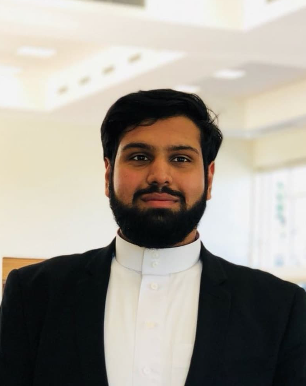 Tamkin is an outgoing journalism and international relations student, who works part-time and still manages to carry the prestigious title of ‘Full-Time Afghan Extraordinaire’. She has an admirable passion for human rights, helping others and a projectable voice that does not go unheard. In her spare time, she enjoys nothing more than being an Aunty and a good role model for others. 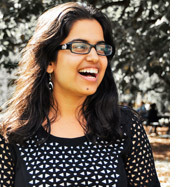 Born and raised in Bangladesh, Rasa uses her personal stories and experiences to advocate for diversity in Australia. She is currently studying biomedical science at UWA and is a great art aficionado, exhibiting her work in Perth and Bunbury. Rasa strives for personal and professional excellence in the future alongside impactful contribution to the society. 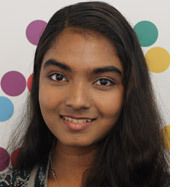 Parul is a volunteer, health science student and receptionist by day…and an avid reader by night. Her volunteering and work commitments see her actively invested in the socio-cultural, educational and developmental side of the Australian community. In her free time she enjoys food tastings, watching Netflix and talking about the world. 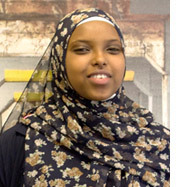 Amran Abdi is extremely passionate is a 21-year-old single mother who’s a part of the Shout Out speaker’s bureau- an initiative spearheaded by the youth Affairs Council. Amran uses her experiences as a young, Somali, Muslim women to bring about understanding of the many cultures and communities she belongs to. Amran has recently self-published her first Children’s book entitled, ‘The Rainbow Hijab’ which follows the tale of a young girl who upon losing her favourite Hijab uncovers the value her colourful companion holds. Through her book, Amran aims to bring about positive dialogue surrounding the hijab. As an Early childhood educator, Amran is passionate in playing a positive role in shaping tolerant and enthusiastic “little people”. 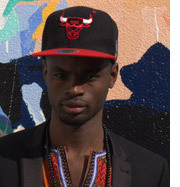 Yosef was born in Sudan and his heritage is Ethiopian. Yosef is a business student at Curtin University, who is passionate about inspiring the youth and bringing out their full potential. One of his greatest achievements was representing Tasmania in soccer at the Australian Institute of Sports and being selected in the All Star squad at nationals in Futsal. Though still passionate about soccer, Yosef now focuses on his personal development and university studies. Shakila is very passionate about human rights, and education. Shakila grew up in Afghanistan where most people do not have the opportunity to obtain an education, and she believes that education is the potential power. She is currently a diligent university student and is constantly participating in events related to migrants and refugees’ rights. 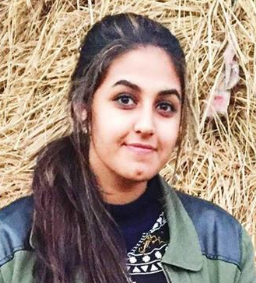 Shakila is also involved in WA university students associations; helping and supporting first year university students from migrant and refugee backgrounds in achieving a higher education. 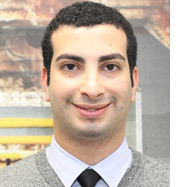 Musa is an enthusiastic and energetic speaker who loves to inspire others to reach their full potential. 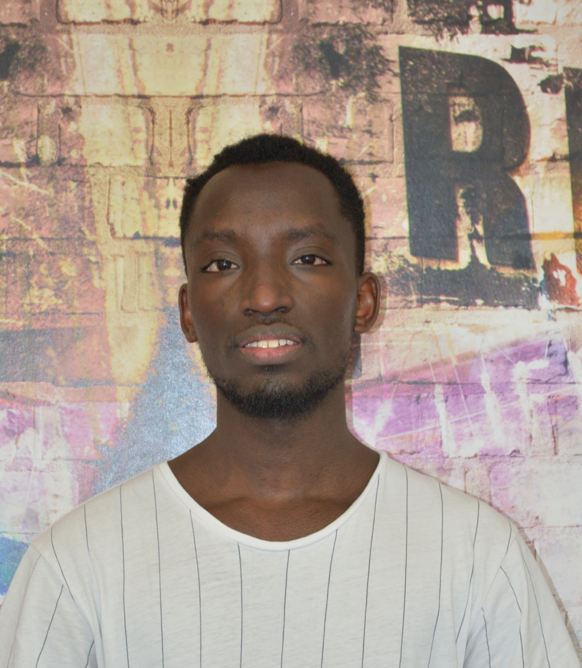 Musa has a very creative mind and loves to incorporate his interest for fashion, dancing and storytelling into highlighting the many challenges faced by young newly arrived Australians. 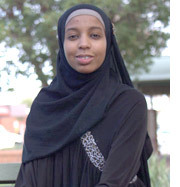 Born and bred down under, Anisa is a young Somali Australian, enthusiastic about community growth and development. By pursuing her passions in Anthropology and Sociology she hopes to be a catalyst amongst fellow young people of colour to pursue their own ambitions in their plight for a better life. 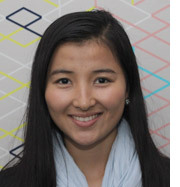 Wahida is a witty and ambitious Afghan Australian who is passionate about women and girl’s education. She has been influential in the establishment of Salsaal Integration Association and has been active in encouraging girls to become more engaged in the community. Her ambition is to live in a world where education is a reality for all. She considers herself optimistically realistic and is a believer of the theory, give me a good mother and I will give you good nation. Hossein is a young Ahwazi refugee who arrived in Australia late 2012. He completed his Diploma of Information and Computer Technology Networking whilst learning English. Students from schools around Western Australia find him and his story inspiring. He likes to use his story of migrating to Australia to explain how important freedom and democracy are. 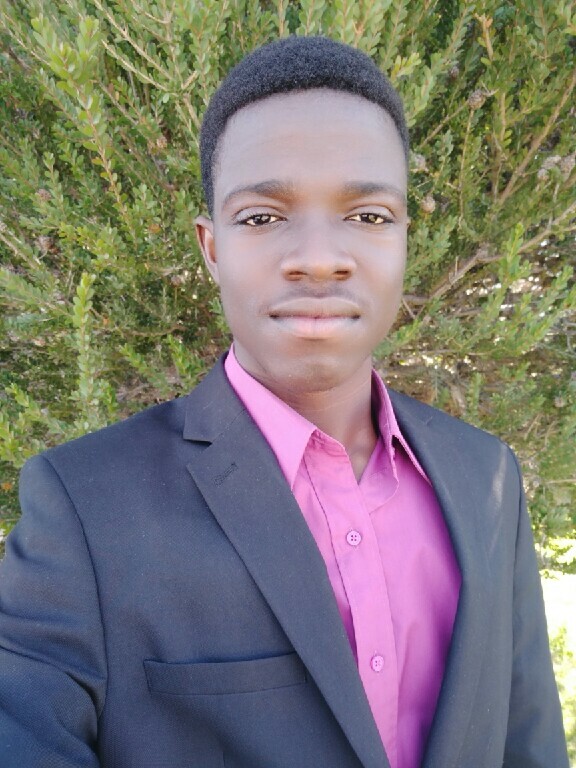 He is currently employed by Kolbe Catholic College as the Information, Communications & Technology Systems Officer. 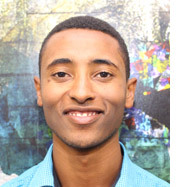 Samatar is an MC and active ambassador for CYALA (council for young Africans living abroad). He is particularly driven by his passion for issues regarding culture and identity. Samatar aims to provide a platform for young Australians from different backgrounds to be able to navigate their identity and cultural issues in a productive, positive and empowering manner. 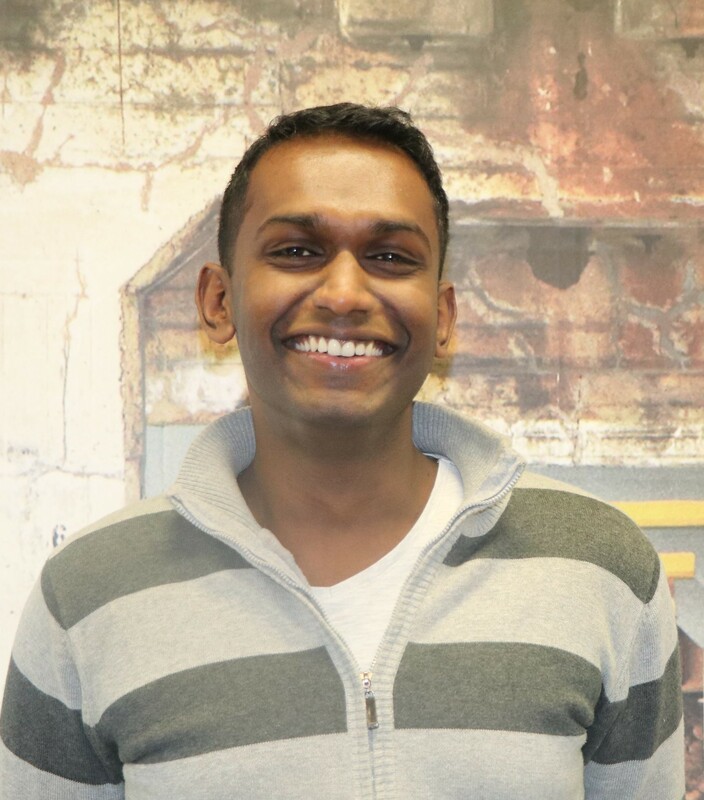 Vithan is a stoic character who from fleeing the hostility of Sri Lanka, has overcome many challenges here in Australia including racism, bullying, learning difficulties and the subsequent low self-esteem and confidence issues that coincide. Through sharing his story, Vithan instils hope and belief to the people around him. He’s also passionate about finding one’s identity and the importance of education and mental health. He is studying to be a doctor at the University of Western Australia and volunteers with various organisations in his community. 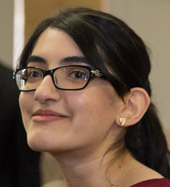 Fatema is a political science and international relations major who is also learning French. She preaches for positive change in the realm of social justice and lives to defy stereotypes. Her aspirations are to become a journalist, reporting on the socio-political influence that war has on migrants and the plight of refugees across the world. 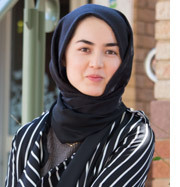 Her Afghan heritage has influenced her as a self-proclaimed kebab critic and having been raised as an Australian citizen, she identifies as a toasted sandwich connoisseur.